In this day & age, we've seen one hit wonders, people have their 15 minutes of fame or just abruptly become a hit. We have another case of that but this is something of a completely different magnitude. For those of you that are aware, there has been a superb new R&B artist that has made his own ripple in the industry by becoming the new face of "Trap Soul." Bryson Tiller is not the originator but he definitely is at the front of the pack. 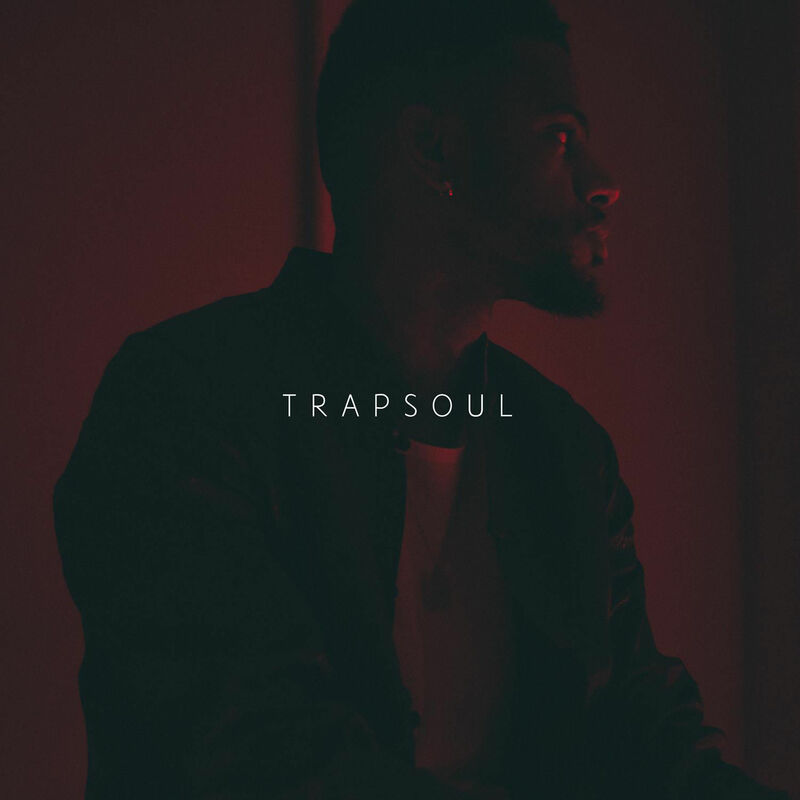 With his sudden emergence, Bryson Tiller has came to power swiftly cultivating a very strong & solid fan base. From first listen, it's evident that he isn't just going to be a one hit wonder. Young Tiller grabs you and legitimately lets listeners know, that he is not with the shits he's here to work. There is an absolute plethora of great songs on this album it is extremely difficult to pick a favorite 3 at a minimum. The biggest songs that have really been ground zero for his success would have to be "Let Em' Know," "Don't," and "Exchange." You can pick your own poison these three or from the rest of the 11 tracks but no matter what, they all deserve a couple flame emojis. Most of the tracks like "Exchange" are emotional and about his failures and what he would change in a past relationship of his/what he would do if he got her back. Other songs go into depth about Bryson's struggle with coming into his new found success. From living with the mother of his child's mother and her putting him out of the house to him working three jobs to try and support his family just to get serious recognition from superstars like Timberland & Drake. Though Bryson Tiller should primarily be listed as R&B, he also can spit (nothing of a Joey Bada$$ caliber but he can flow). To a minimum, he is able to get a 16 off and it sound better than majority of the local rappers you've seen "sell" their mixtapes with a 100% discount outside of your favorite grocery store. As a freshman in the game, Tiller already has a repertoire that has him at the top of the list for Rookie of the Year.